In both war and peace, humans, especially soldiers have always had a trustworthy, loyal and extremely helpful partner by their side. But that companion wasn’t a dog as you might think. Horses have been helping us with traveling, farming, having fun, competing and even with fighting when a need for it occurred. So, we’ve obviously been together for a long time but have we treated our horses and cared for them as we should have? At most times yes, which doesn’t mean it was an easy and simple task at all. Horses are living creature which means they also can have their own health conditions and issues. 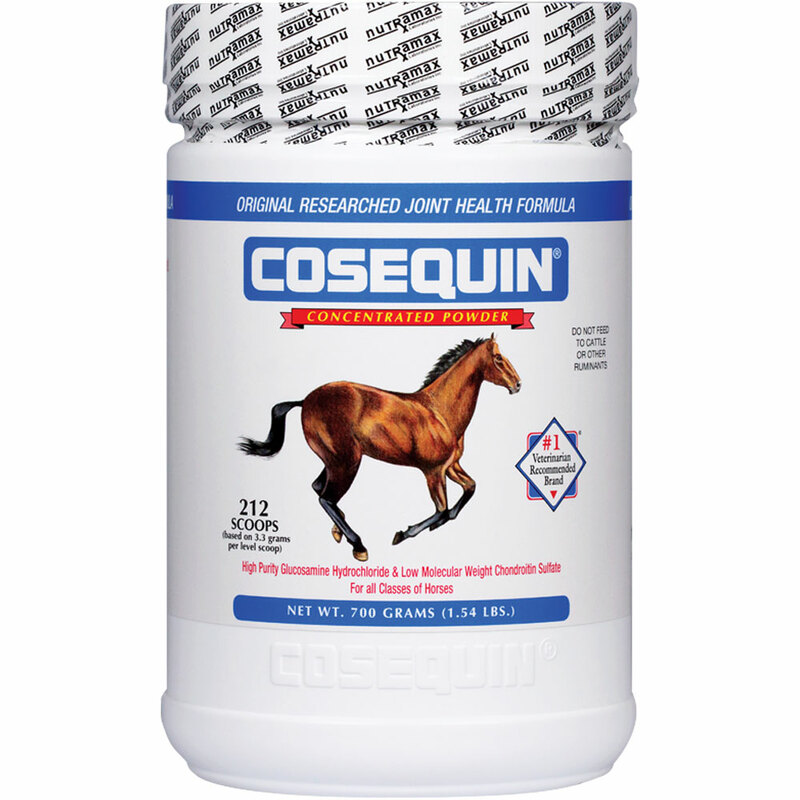 The most common horse health troubles usually fit into the category of skin complications or infections. Therefore, if you don’t tend to their skin properly, you might unwillingly cause them some serious problems. That is why every responsible horse owner should know a couple of important methods and manners to maintain both healthy skins but also properly treat problematic skin with issues. Having said that, we’re about to mention a couple of most common horse skin diseases, their symptoms as well as the means of treating and curing those conditions if they already made their way to your horse. If you take a walk at a farm and notice a goat, a sheep or a horse that has something weird going on with their skin, you’re probably looking at a case of rain rot, or rain scald which is its other name. This condition occurs due to bacteria, or more precisely spores called Dermathophilus congolensis that actually live on the animal’s skin and in normal circumstances don’t cause an infection. However, if the area they’re living on remains moist or wet for a prolonged period of time, they will start damaging the skin and the animal itself. Insects like mosquitoes and horseflies can carry it from animal to animal, infecting healthy ones as well. Rain rot (rainscald) can be transferred to humans as well so be very cautious if your horse suffers from it. The infection manifests in the form of bumps or matted sections on the horse’s skin, around the neck, rump, back or head areas. After a while, it will turn into flaking scans which cause discomfort and itch. As far as treatment goes, rain rot resolves itself relatively quickly, but you shouldn’t wait for that because your other horses may catch it in the meantime. Therefore, if you want to cure your horse as fast as possible, you should use antimicrobial soaps and wash the animal properly, keeping it as clean as possible. Acne removal products will also do the trick but be careful because animals have much more delicate skin than humans, so they require milder solutions, about three times weaker than products meant for us. Apply it on the infected area and after about ten minutes, removing the scabs should become a very easy task. Be gentle though, since this process might be a bit painful for the horse, and if you don’t watch out, you might scar the tissue and hurt your horse. To sum it up, the smartest choice would be to try and prevent this infection from occurring in the first place. Keep your horse dry and clean, as well as properly groomed. Get yourself a pair of horse hair clippers and cut the horse’s hair regularly because rain rot prefers long hair. Also, don’t lend your horse clippers to your friends because if they groom their horse with them and the animal happens to have rain rot, it will be transferred to your horse as well when you use the tool on it. If your horse, unfortunately, catches this condition it will happen between April and September, the time when biting insects like to torment animals the most. Sweet itch is actually an allergic reaction to one of these bites caused by Culicoides midges. This issue causes your horse’s skin to swell up and itch a lot thus forcing the animal to scratch it in any way it can which leads to mechanical injuries like skin tearing and slicing, causing bald spots and bleeding in some cases. Treatment isn’t complicated, but it is necessary for recovery. 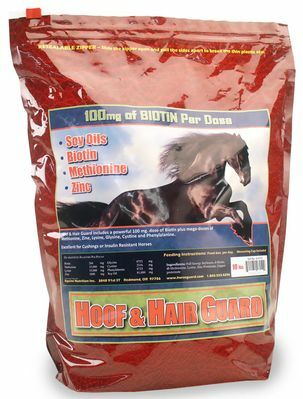 In order to heal the horse, give it oral supplements and topical therapy, specifically B3 vitamin which will reduce the itching sensation, making your horse scratch itself less. A veterinarian might also give your horse some corticosteroids if the issue reached a point where it became a very serious problem. Prevention is the key to this condition, just like with any other disease which can be avoided. Midges cause this problem so it’s logical to try and avoid letting them bite your horse because that may start the bothersome bite scratch loop which leads to sweet itch. Although it is somewhat difficult to avoid midges completely, you certainly can lower the chances for it by taking a couple of precaution measures. First, keep your horse or horses in a barn during dusk and dawn hours since midges feed the most at that time. Unfortunately, they will bite during the day as well, if your horse happens to stumble upon their territory. You can get a jacket looking sheet or cloak for your horses, preferably one that also covers the belly and insects won’t be able to bite the animal through the fabric. If you can choose where your barn will be, go with a sunny, dry and relatively barren location since insects like mosquitoes and midges do not like this kind of conditions. Also known as scratches and pastern dermatitis, this inflammation which is caused by a bacteria called Staphyllococcus as well as Dermatophilus congolensis, a bacterium responsible for rain rot. So obviously these two conditions have a lot of similarities, but even so, they aren’t the same issue. Mud fever produces matted hair with scabs, together with some swelling, heat, and redness. The affected area makes the skin raw and causes pain which in turn may impact the horse’s motor skills. In some cases, lameness occurs, ruining the animal’s posture and leading to more serious problems with its legs and back if untreated. If your horse contracts this disease, there are a few things you can do to help it recover more quickly. First, you should properly wash the animal with an antimicrobial soap and dry its hair with a hairdryer. Make this a regular thing because the well-maintained level of the horse’s hygiene greatly reduces the chances for the appearing of mud fever. However, if that doesn’t help and the condition gets more serious and gains momentum, then you should turn to antibiotics and other medications. Antibiotic ointments like neomycin should be applied to the previously cleaned and adequately dried affected area. A certain essential oil called Kunzea oil, which is mixed together with sulfur and zinc oxide helps a lot with the healing of mud fever. In fact, most cases that have been treated with this therapy reached a conclusion in about a week, leaving the horse healthy and well once again. As far as prevention goes, it’s very similar to rain rot. Try to keep your horses away from damp, wet and muddy areas and keep them as clean and dry as possible. 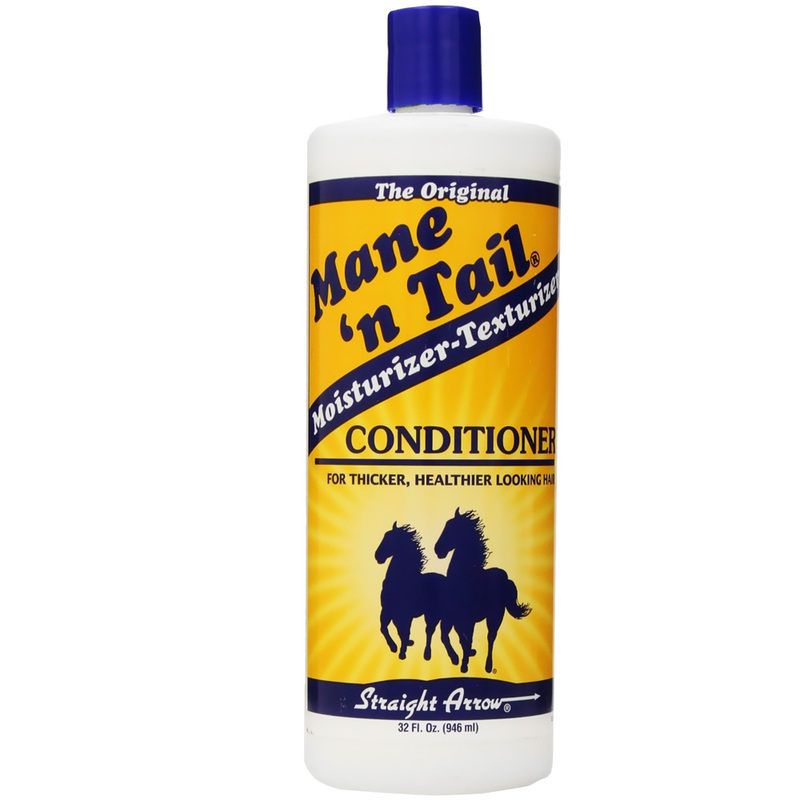 Regular grooming also helps so don’t forget to buy all of the necessary tools like horse hair clippers and brushes. Don’t share those tools though, use them only for your horses because various diseases can be transferred from horse to horse via these items. Also, if you have a horse with particularly hairy fetlocks, make sure to trim that area properly. Mud fever and similar issues occur mostly in this spot. It presents an ideal place for bacteria accumulating which results in infections. Here we have a condition which triggers dermatitis due to the presence of mites. Mites carry the infection and then pass it onto the horse by biting it. In most cases, the culprit is a mite called Chorioptes equi, but there are others that also cause this infection. However, only the aforementioned one can survive dewormers and ivermectin. They may find themselves even in responsibly led and orderly horse stables. At a glance, mange might be mistaken for rain rot or mud fever because they do share practically identical symptoms. Hair loss around the tail and pasterns, flaking skin and overall itchiness and discomfort come with all three conditions. But there’s one big difference between mange and the other two. It happens in the winter or fall when horses aren’t pasturing but instead remain inside the stable or a barn. Horses with heavy feathering contract it the most. It’s also important to know that a horse may be a carrier without actually showing symptoms. Depending on its immune system. Regular clipping of the hair at the fetlocks and keeping the area clean helps resolve this issue. 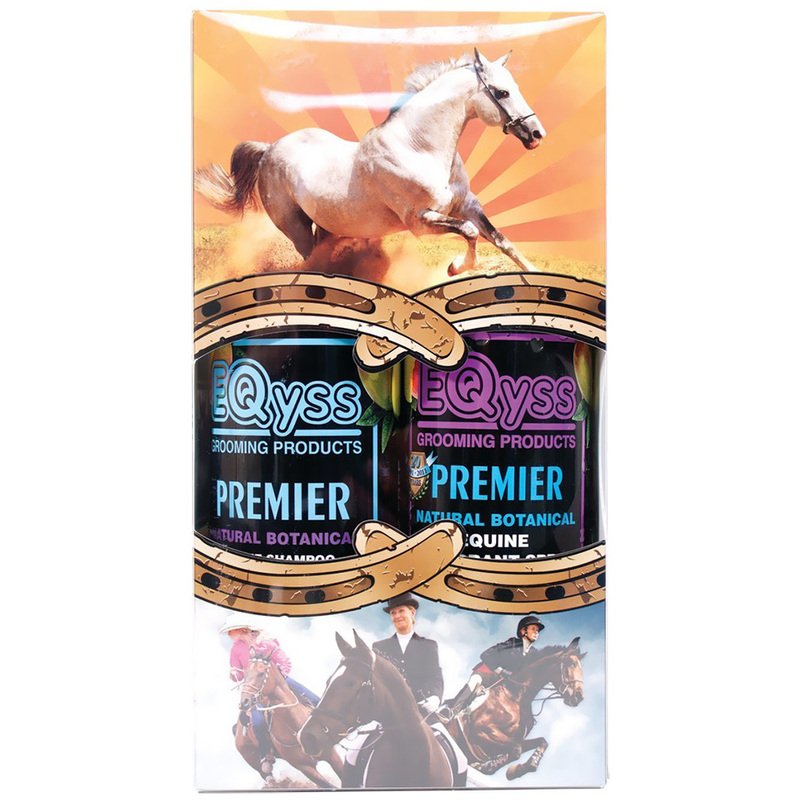 But the horse should receive both topical and oral treatment as well. This will most likely kill the mites, but mange will remain after their death. Preventing this disease from occurring should be the main task after all because it is easier than treating it. Grooming, cleaning and maintaining a high level of hygiene should help you ward it away. If a horse contracts the illness, isolate it from the herd and treat not only that animal but also the others. That’s about it, now you know how to recognize, treat and prevent these few major horse skin issues. Your best bet is to prevent all of them. It’s not the end of the world if you don’t have a hundred percent success at it. That’s why treatments exist after all. Don’t forget, you’ll go a long way with proper hair clipping and grooming. As well as washing and cleaning of both the horses and their stables.